With the summer transfer window just a few months away, teams across Europe's top five leagues already seem to be preparing for next season. As usual, there has been plenty of transfer talk and speculation today. Today's top transfer stories feature giant clubs like Real Madrid, Barcelona, Paris Saint-Germain, and Manchester United, among others. They also feature some high-profile stars who are being linked with moves away from their current clubs. 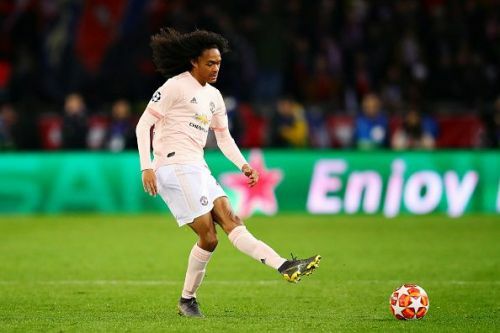 Manchester United's 19-year-old teenage sensation, Tahith Chong, came off the bench against Paris Saint-Germain to make his first UEFA Champions League appearance. Having impressed many with his performances to the youth side, Chong has made it made it evident that he's almost guaranteed to become a superstar in the future. However, his playing time is bound to be restricted at Manchester United, which has reportedly prompted the Red Devils to consider loaning the teenager out next season, as per reports from The Sun. The report also claims that the club has already received plenty of inquiries from a number of German and Dutch clubs, including Ajax, who are believed to be very interested in Chong. The stunning second-leg defeat to Manchester United and their subsequent elimination from the prestigious UEFA Champions League, has already forced PSG to start lining up reinforcement targets, if reports from Marca (via Goal.com) are to be believed. 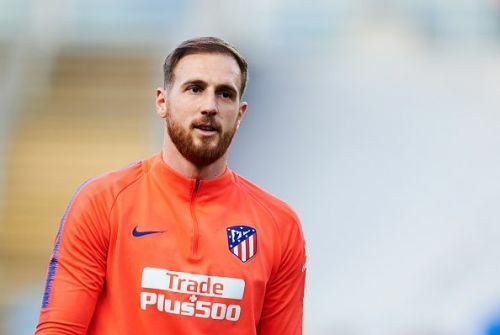 Among the Paris-based club's targets, Atletico Madrid's Jan Oblak has reportedly emerged as the top target. The Slovenian goalkeeper is a crucial component of the Atletico Madrid side and is reportedly set to extend his stay with a new contract. However, PSG are believed to have set their sights on him and will allegedly try to sign him up ahead of their next challenge for the elusive Champions League trophy next season. Juventus are reportedly set to complete another Real Madrid raid less than a year after they signed Cristiano Ronaldo. This time, it's for left-back Marcelo, who had previously been linked with a move to the Old Lady. 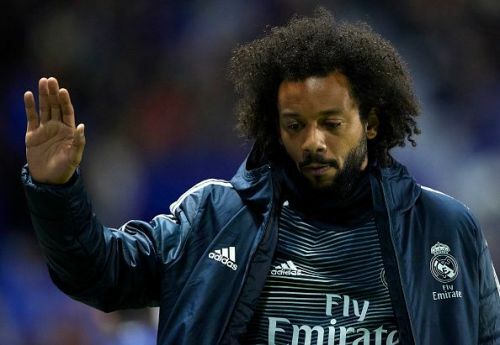 According to reports from The Sun, the Serie A giants have agreed upon a four-year deal with Marcelo, which will reportedly see the Brazilian earn as much as £10million-a-season. Marcelo could reportedly cost Juventus up to £40 million, which will result in them selling Alex Sandro, who has constantly been linked with a move to Manchester United. Despite completing the signing of Ajax's Frenkie de Jong, Barcelona seem to be in no mood to rest. According to latest reports from Goal.com, the Catalan giants are reportedly considering another raid of the Dutch club, with Matthijs de Ligt being the target. The 19-year-old centre-back is already one of the most sought after centre-backs in Europe, and Barcelona allegedly view him as a long-term successor to Gerard Pique at the heart of the defence. "His name is on the table. It's a topic that will be discussed in our sports planning which begins in March"
What next for Sergio Ramos? Will he stay at Real Madrid? Following Real Madrid's unexpected defeat to Ajax in the UEFA Champions League, all hell seems to have broken loose at Real Madrid. 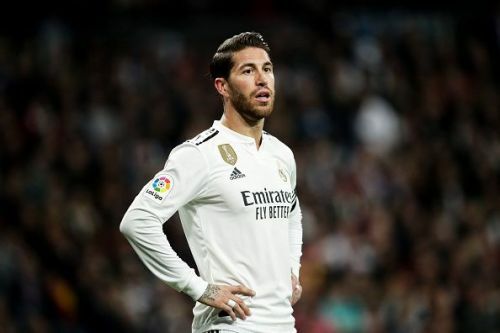 As per the latest reports, the club captain Sergio Ramos' future is suddenly extremely uncertain after an argument with the club's president, Florentino Perez. Both, Ramos and Perez, were reportedly furious after a meeting following Madrid's elimination from the tournament. Ramos allegedly believes he is being treated as a scapegoat after the club's poor run of performances. 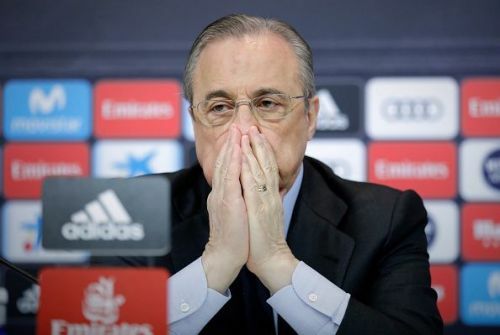 In his defence, the Spaniard reportedly blamed the club's hierarchy and their 'poor planning' as a key factor in what has led to the current predicament. Madrid are now understood to be disappointed with Ramos' attitude, casting a considerably large doubt on his future at the club.